A Change for the New Year - Well, it’s that time of year when we start to look toward the ushering in of a new year. 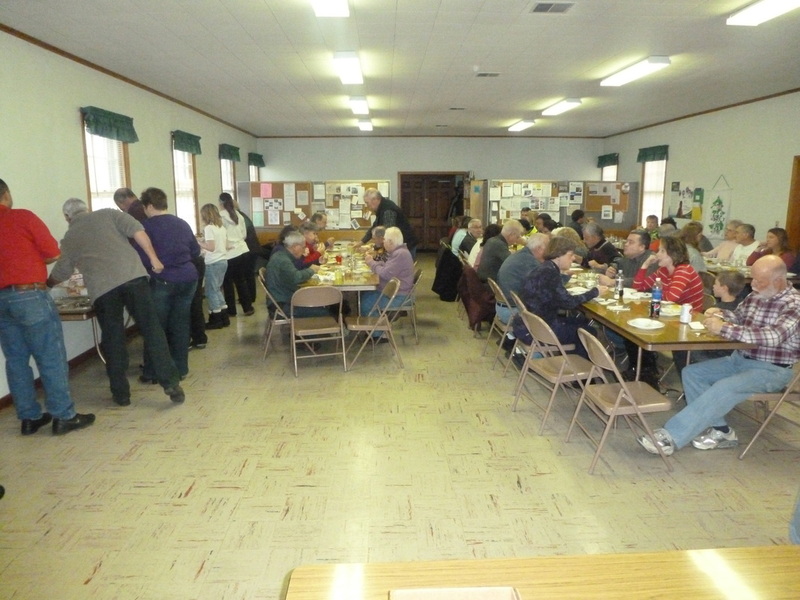 For the past several years, Faith United Lutheran Parish has welcomed the change with a New Year’s Day Pork and Sauerkraut dinner to benefit Heifer International. It has always been a time of great fellowship, good and ample food, and an opportunity to give the gift of hope and positive change. 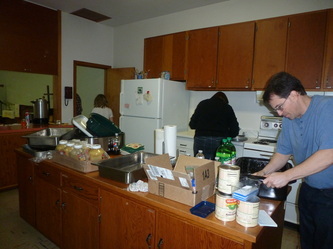 However, after much prayerful discernment, the decision has been made to change things-up a bit this year. Instead of hosting a New Year’s Day pork and sauerkraut dinner, we will be having a Bag Lunch Sunday immediately following our combined Parish/Filey’s service of readings and carols on Sunday, December 29. There are several reasons for this year’s change, but our mission remains the same…to raise money to help support the good work done by Heifer International. You will be seeing more about Heifer in upcoming bulletins. So then, what is this Bag Lunch Sunday, you ask. The lunch menu will include: A pulled pork sandwich (either with or without bar-b-que sauce), your choice of baked beans or macaroni salad, a bag of snacks/chips, and a drink. It will be either eat-in or carry-out. The cost of the meal will be $7.50, including your choice from a selection of desserts. More information will be heading your way, but it is hoped that this change will be embraced with as much enthusiasm and support as the pork and sauerkraut dinner has been. If you have any questions or would like to offer your gift of time and talent, please contact Pam Arndt at (717) 873-4989 or baddog001@msn.com. Isaiah: 58:10 - If you offer your food to the hungry and satisfy the needs of the afflicted, then your light shall rise in the darkness and your gloom be like the noonday. January 1st, the day we celebrate a new calendar year with New Year resolutions, new beginnings and a renewed sense of hope. 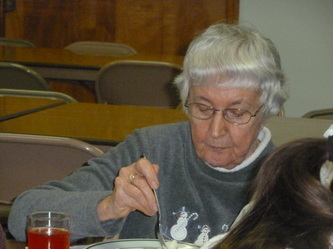 It is also a time of tradition, and in South Central Pennsylvania that means the traditional New Year’s Day pork and sauerkraut dinner; with all the trimmings, of course. 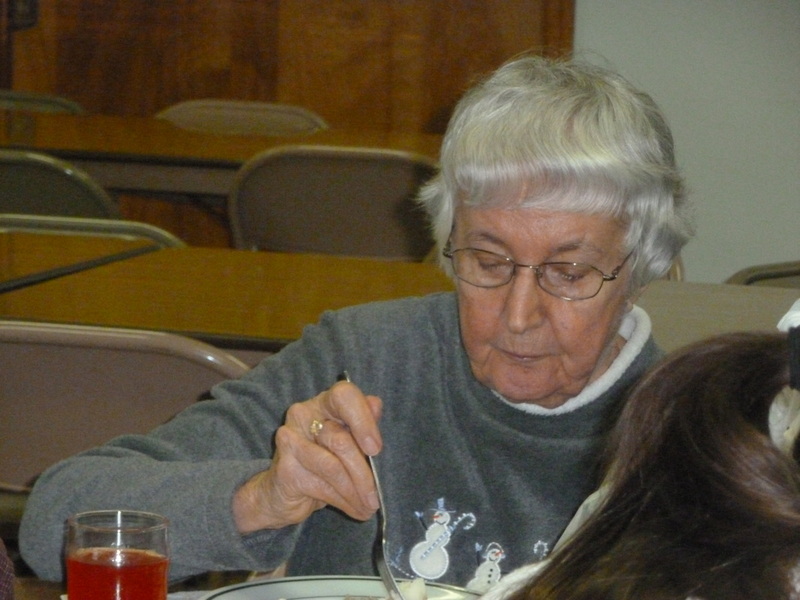 For several years, members of Faith United Lutheran Parish, Christ Lutheran (Filey’s) and folks from the local community have celebrated with each other the gifts of tradition, fellowship and hope by sharing a New Year’s Day pork and sauerkraut meal. Through the open offering of time, talent, and financial gifts money is raised for Heifer International so that somewhere in our world a family can enjoy the hope of growing a self-sustaining way of rising from poverty and dependence. 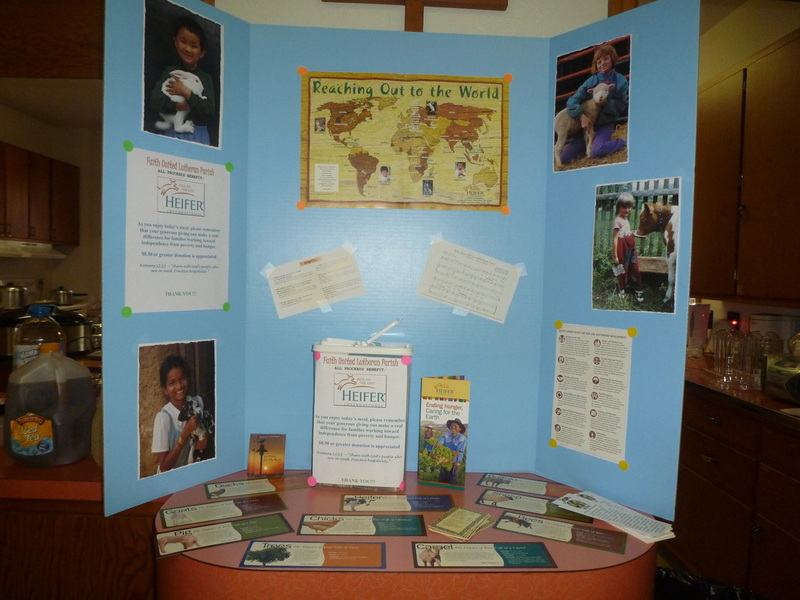 This year, thanks to your generous giving, both at the dinner and afterward, we will be able to send Heifer International over $700. Heifer International offers many choices in how the money is utilized, including the gifting of a heifer, pigs, goats, sheep, oxen, bees, trees, women’s empowerment, and much, much more. Heifer’s mission is to end hunger and poverty and care for the Earth. Heifer International, with the help of folks just like us, is lifting people from hunger, poverty and hopelessness. By giving families a hand-up, not just a handout, Heifer empowers them to turn hunger and poverty into hope and prosperity, but the approach is more than that. By bringing communities together and linking them with markets in their area, Heifer helps bring sustainable agriculture and commerce to areas with a long history of poverty. Heifer’s animals provide project partners not only with a reliable source of food, but also a reliable source of income. Extra agricultural products, such as milk from cows or goats, honey from bees or eggs from chickens, can be both shared within the community and sold at market. This new income, coupled with the training in sustainable practices that our partners receive, allows partners to clothe their families, provide them with medical care and send their children to school. It is a lofty goal, but it is happening in communities around the world. Finally, THANK YOU to everyone who makes this year’s gift to Heifer International possible. A community coming together to support another community is a beautiful witness to God’s unbounded goodness and love. Wow! What a great start to a new year.